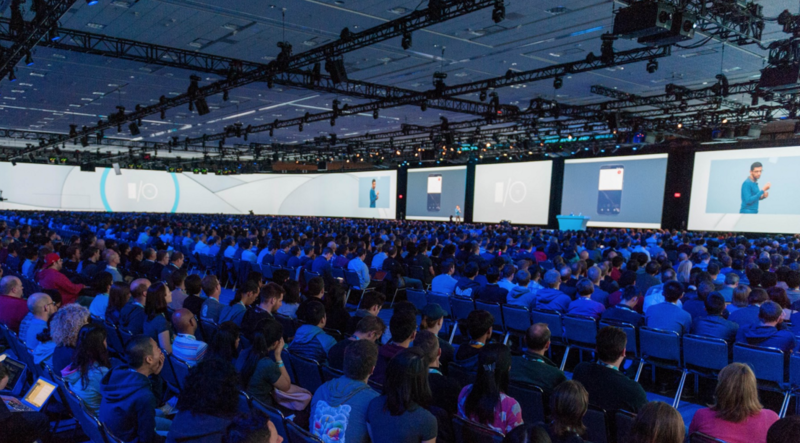 Google CEO Sundar Pichai announced the dates and location for Google I/O 2016, which will take place May 18-20 at Shoreline Ampitheatre in Mountain View. That’s pretty much all the information Google has made available about the event so far. The Google I/O website has yet to be updated, and still shows content related to last year’s event. Apparently it will be an outdoor event.